Take in all the sights that glorious Sardinia has to offer in abundance by cruising for seven days around this picturesque coastline. Begin this fantastic journey in the glamorous Olbia and head for stunning scenery such as the Maddalena islands which provide magnificent anchorage options. 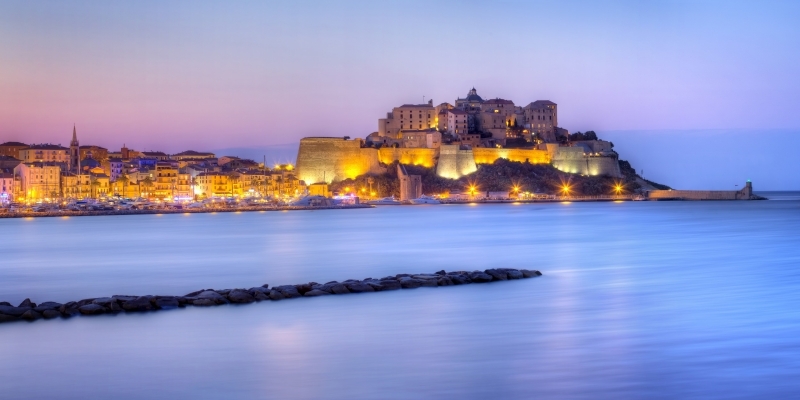 Sardinia glistens with exclusive restaurants, unrivalled boutique shopping and stunning coastline.